We are deeply grateful for individuals and organizations that have made important contributions over the years to the tradition of ginans, geets and other types of Ismaili music. They have motivated, inspired and encouraged us all. We are paying our heartfelt tribute to them for their efforts in providing supportive foundations, frameworks and propagation structures to enable the Ismaili music tradition flourish. Please note all mentioned organizations and individuals are independent of JollyGul.com and of one another. 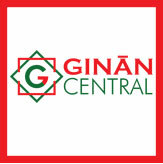 Ginan Central is a web portal developed at the University of Saskatchewan Library to safeguard ginans and promote research and education. 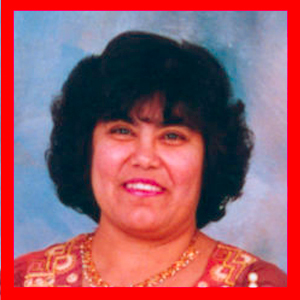 The website is maintained by Karim Tharani, librarian and tenured faculty at the University of Saskatchewan. The website has also recently added geets to its repository. 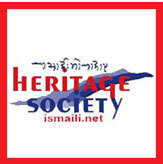 The Heritage Society is a non-profit organization, whose aim is to encourage preservation of manuscripts and rare documents, Ismaili history and research and publication in the field of religion. The website is a rich source of materials related to ginans. Ismaili Mail keeps us posted on on everyday happenings and also spreading positive inspirations since 2006. An independent, civil-society initiative, which is voluntarily run by enthusiasts, it plays an important role in spreading the news about Ismaili music initiatives and productions. Ismaili Digest is a great news aggregator and automatically and continuously brings together all new articles, photos, videos, etc. 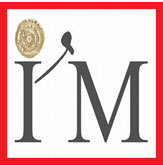 from Ismaili websites – like The Ismaili, Simerg, IIS, NanoWisdoms, AKDN, Ismailimail so you can see them all at once. The website provides great exposure to artists and their work. 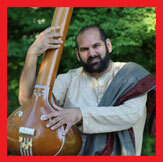 Aly Sunderji is a devoted teacher, artist and musician in his own right. But his mention here is due to his immense efforts in giving exposure to other artists on his YouTube channel which on last count had over 50,000 subscribers. 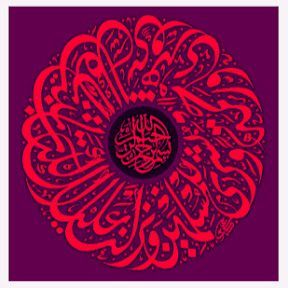 For Aly music is Ibaadat, music is his way of praising, yearning, imploring and conversing with the Creator. Visit his Youtube Channel and subscribe. Ali S Asani is Professor of Indo-Muslim Religion and Cultures and the Director of Prince Alwaleed bin Talal Islamic Studies Program at Harvard University. 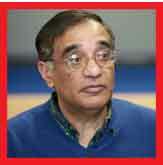 Professor Asani has published many books including “Ecstasy and Enlightenment: The Ismaili Devotional Literature of South Asia.” His lecture on YouTube “Hymns of Wisdom: The Ismaili Ginans of South Asia – Ali Asani” is a great discourse on how ginans have continued to evolve over the years. The Aga Khan Music Initiative is an interregional music and arts education program with worldwide performance, outreach, mentoring, and artistic production activities. The Initiative was launched by His Highness the Aga Khan to support talented musicians and music educators working to preserve, transmit, and further develop their musical heritage in contemporary forms. USA Ginan Group (UGG) aims to inspire students and teachers to achieve spiritual knowledge through the unique lyrics and melodies of our ginans for personal inner upliftment and also to motivate serve our Imam-e-Zaman, Ismaili community and the world at large. 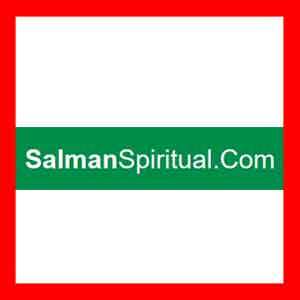 SalmanSpiritual.Com is committed to promote and advance the development of spiritual and intellectual potential of human beings which leads to the inner vision of the Truth within oneself. The website has a great section on literature about our ginans and their transliterations. Ismaili Wisdom is an educational channel on YouTube and it is dedicated to Shia Imami Ismaili Muslims and other mystical traditions. It is a great source of Burushaski Ginans and Persian Qasidas. 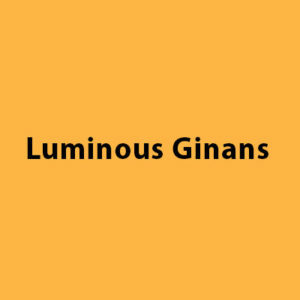 Luminous Ginans has qasidas and ginans organized by solo, duets or groups and lots of educational audios and videos related to the spiritual meaning of the poetry behind these devotional songs. Geet Portal is a joint initiative between Dr. Ali Asani of Harvard University and Karim Tharani of the University of Saskatchewan. The purpose of this website is to preserve the oral tradition of geets and make geets digitally accessible to scholars, researchers, students as well as community members. Arzina Merali, who comes from a technology background, has been interested in digital media technology since the introduction of compact disc (CD) media in the nineties. She has been active in recording and editing of audio since 1997, assisting artists to record the ginans in the new media. Over a period of 21 years, she has been involved with the production of over 150 ginan, granths and qasida albums which are now a part of the collection in many Ismaili households and prayer halls throughout the world. The task of now taking our ginans online in the Internet era has been greatly facilitated because of exceptional efforts made over many years by individuals, like Arzina Merali, in capturing the recitations by diverse artists in an electronic format. This is a major step towards the preservation and access of audio recordings of our wonderful historical tradition both for the content and melody of the ginans. Currently Arzina is focused on recording granths in their entirety as well as ginans that are not commonly recited. Pyarali Jiwa of Ginans.org has devoted the past 20 years to the subject of ginans and has made numerous presentations to Jamati Institutions and conferences. He has dedicated years to preserve the Ginan collection electronically for the benefit of present and future generations. He developed the first version of the Ginan database in 2001, and the web-based edition was introduced in 2009 with the support of Mr Zahir Virani. 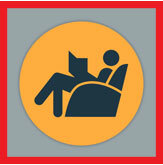 Updates with enhanced features have been added regularly. The Ginan Library is unique as it comprises all published books, with transliteration, translation, electronic copies and audio recordings – with search facilities. He has developed the Khojkijiwa computer font.